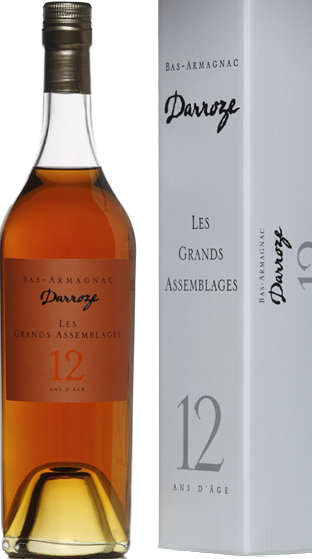 Tasting Note: After 10 years in contact with the oak, Armagnac starts to take on the aromas of ageing. The fruit that is still present, is accompanied by the first aromas of soft spices such as liquorice and cinnamon. Still quite fiery, this eau de vie will become more complex after a few minutes breathing in your glass.